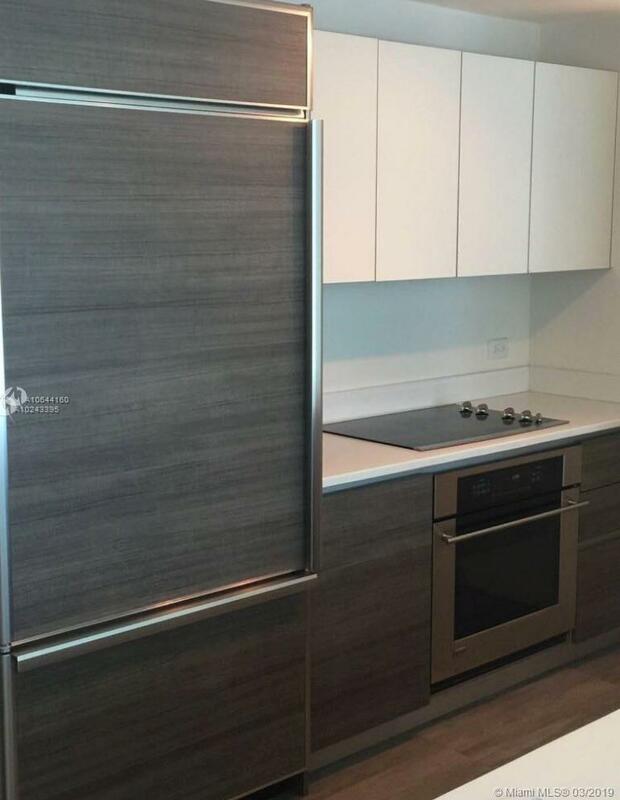 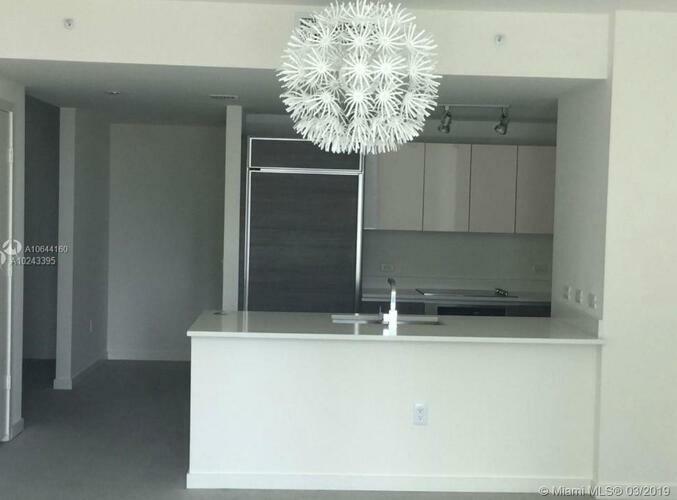 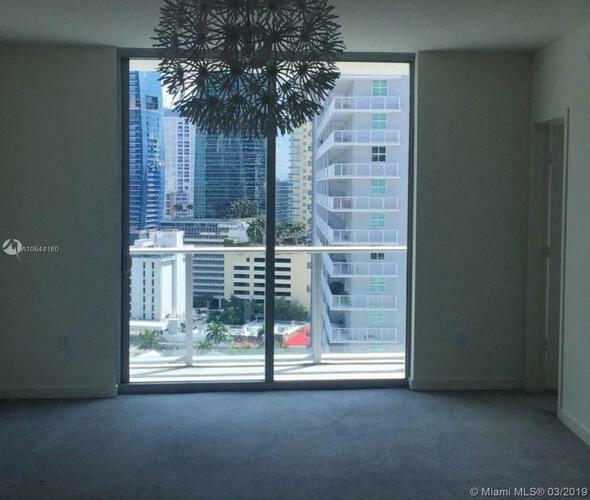 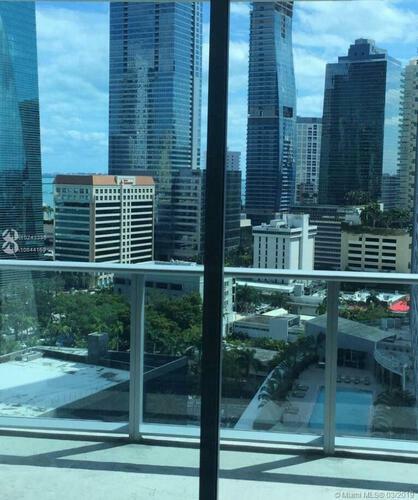 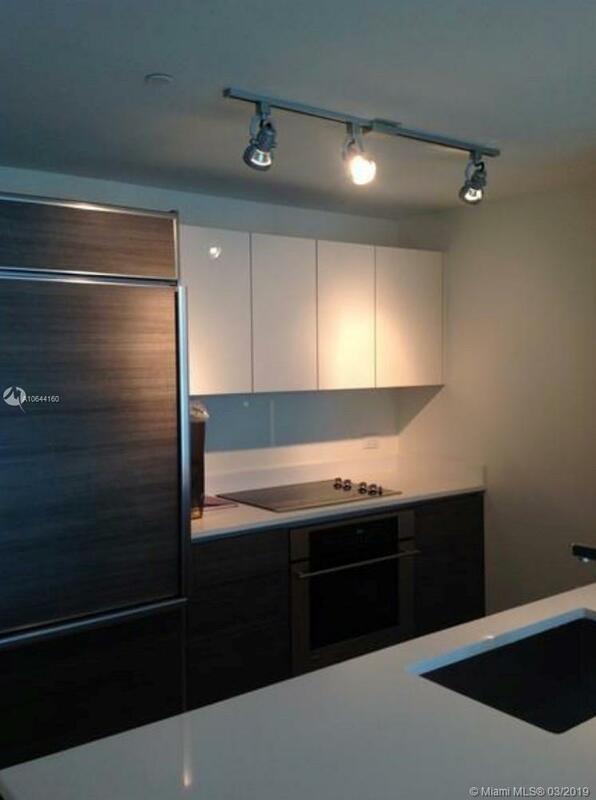 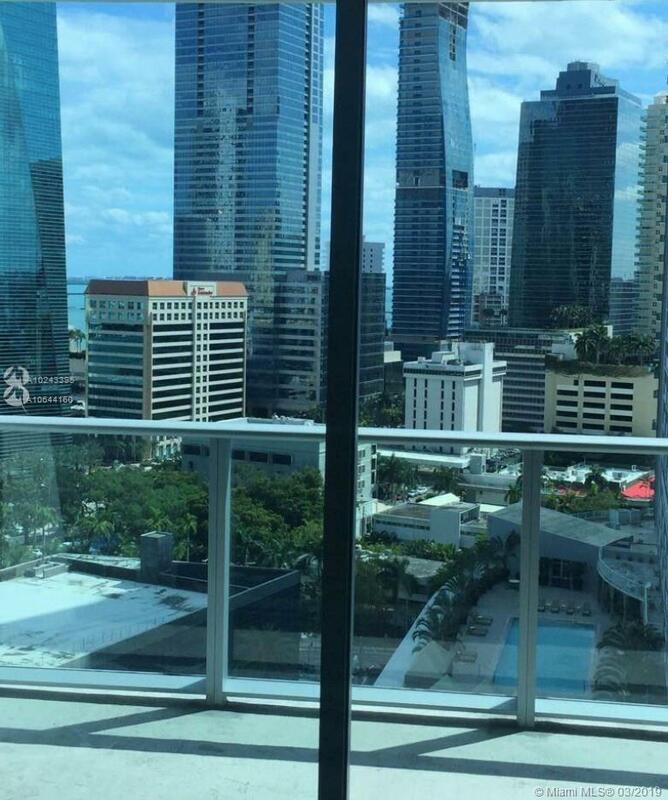 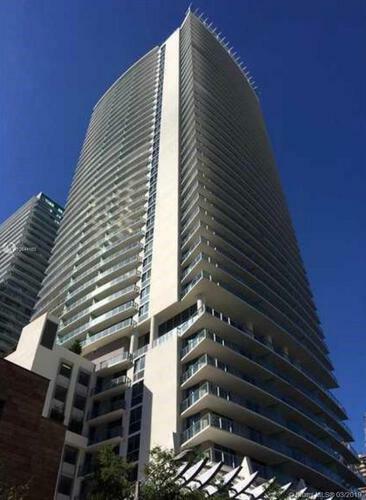 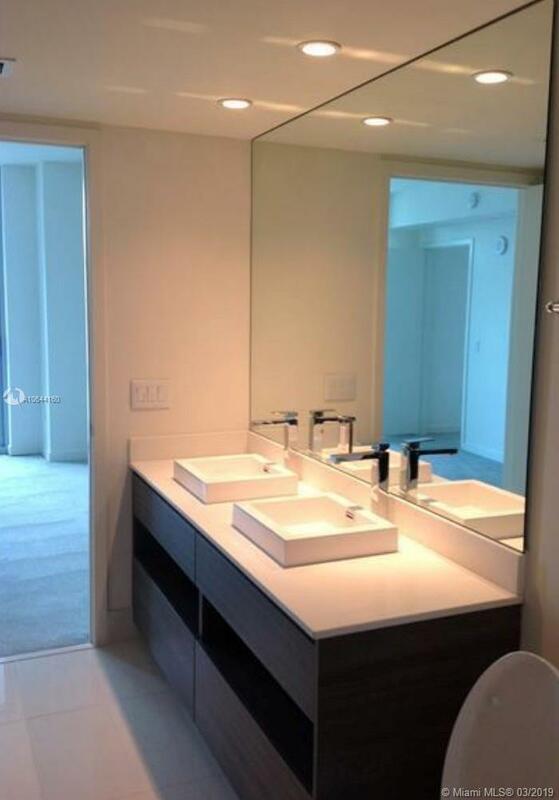 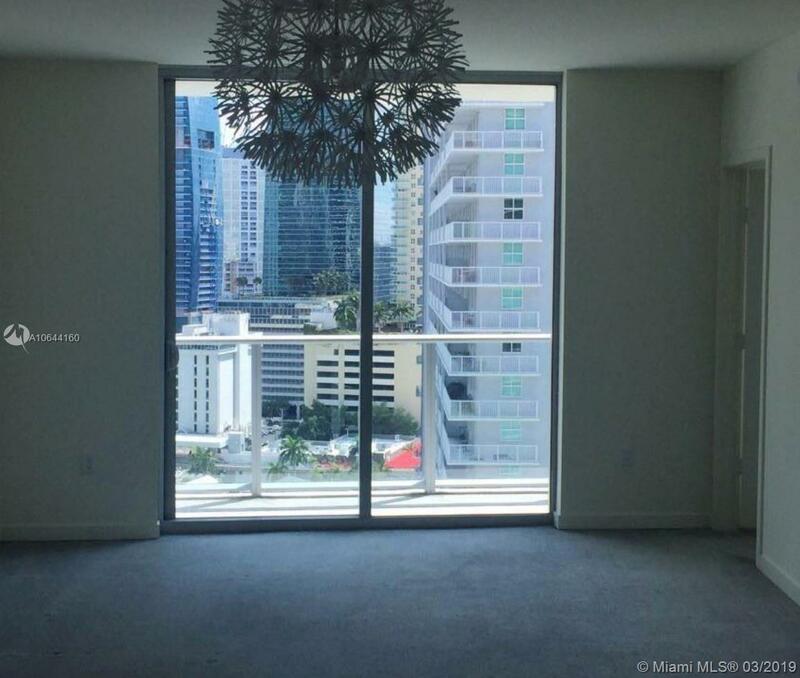 Enjoy living in the heart of brickell in this new one bedroom plus den apartment with great city views. 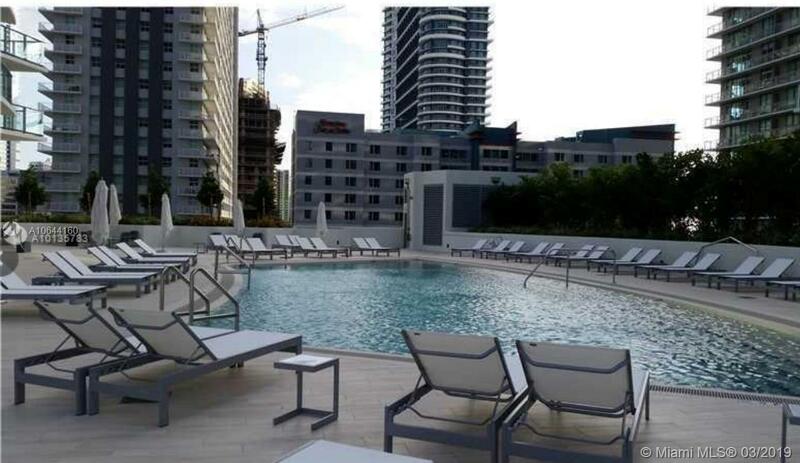 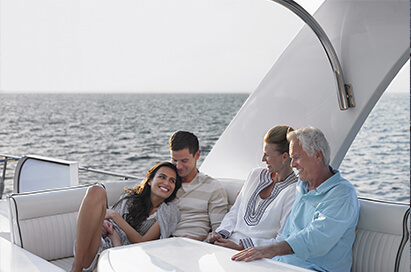 Building amenities include meeting rooms, sauna, fitness center, pool, bar and lounge, pool table, theatre rooms and pool deck with cabanas. Great investment opportunity with good tenant currently paying $1, 900 per month.